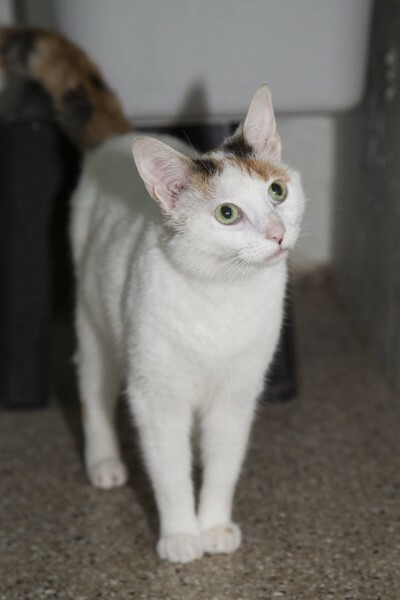 Ciara is a chatty cat that loves attention and affection. She is looking for experienced owners to provide her with her new forever home. 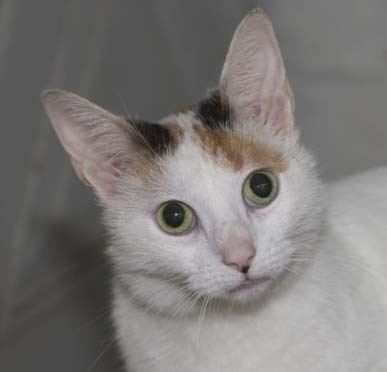 Ciara is a sweet and beautiful girl who can’t wait to meet you.